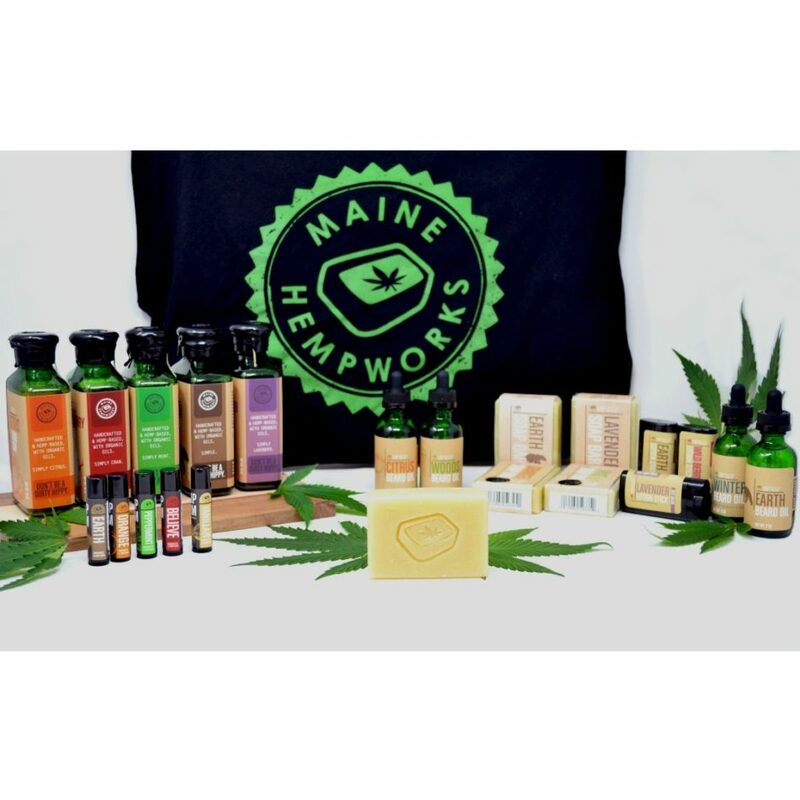 Maine Hempworks is a hemp-based, handcrafted body care company producing lip balms, liquid & bar soaps, lotion sticks and beard oils with ingredients you can read and understand! 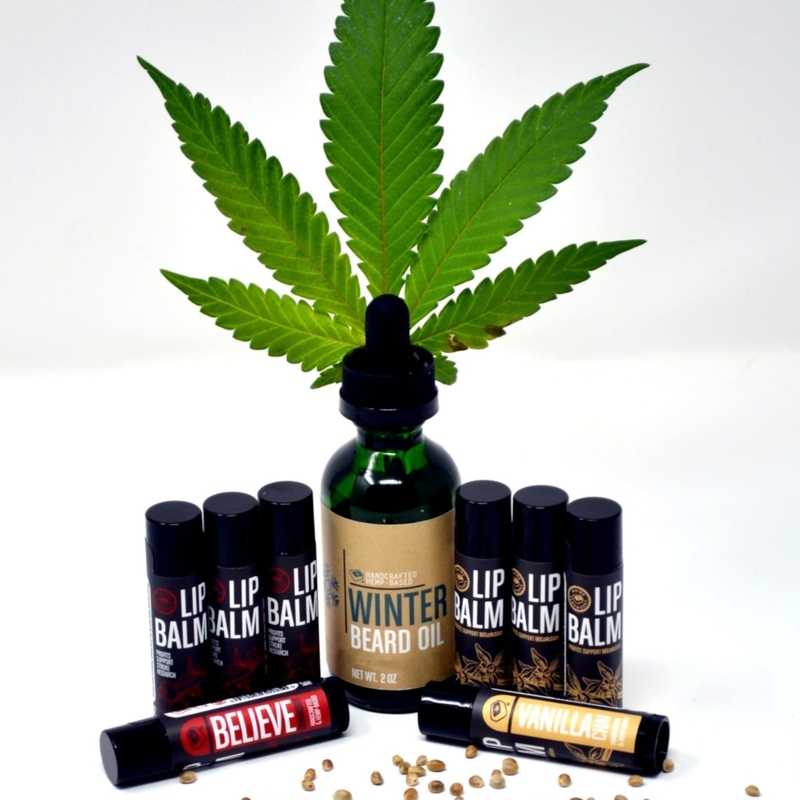 We use organic oils in all our products as well as organic industrial hemp oil, this oil contains no THC or CBD, we use the hemp oil for its incredible moisturising characteristics. 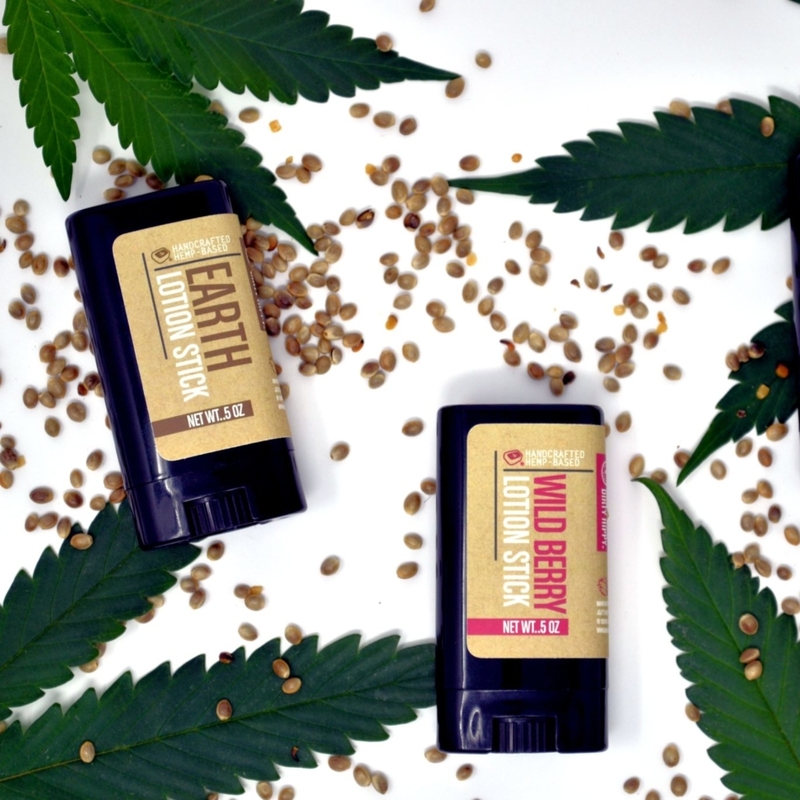 Hemp seed oil has the ability to absorb into the skin quickly as well as being a natural humectant that is light on the skin and won’t leave a greasy feeling on your skin makes it a perfect body care oil. Our products are certified vegan by Vegan Action and cruelty-free by the Leaping Bunny Program. 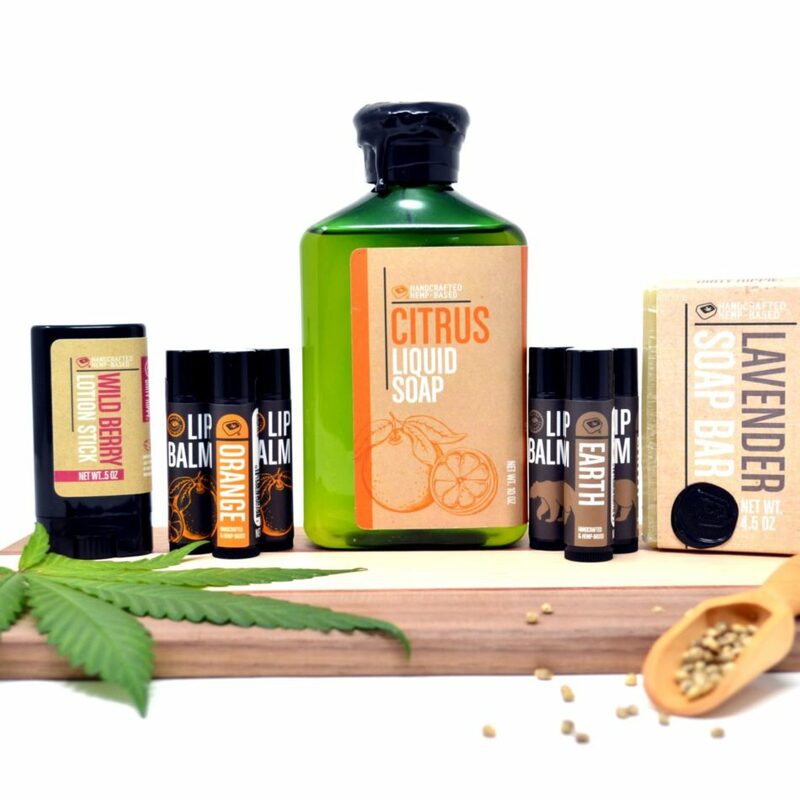 Our handcrafted processes are done with care and with the customer in mind, we want our end product to show all our hard work and become a staple in your body care routine.